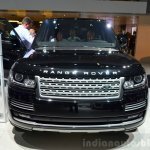 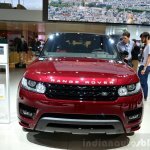 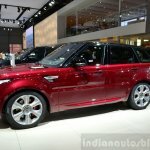 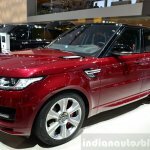 Introduced earlier this year, the 2015 Range Rover and 2015 Range Rover Sport made their motor show debut at the 2014 Paris Motor Show. 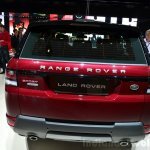 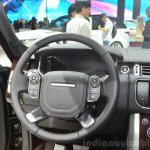 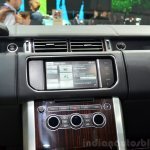 Considering the duo are still fresh, Land Rover has not touched the design. 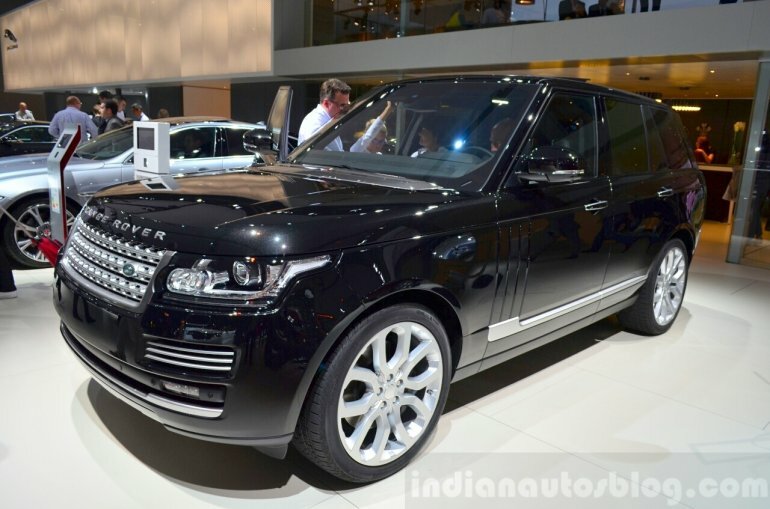 The 2015 Range Rover can be identified by the new 19-inch alloy wheels with satin dark grey finish. 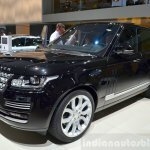 The LWB variant can now be ordered with 22-inch alloy wheels. 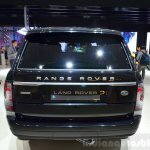 New features include a fixed panoramic roof with power blinds and puddle lamps that project the silhouette of the car instead of the logo. 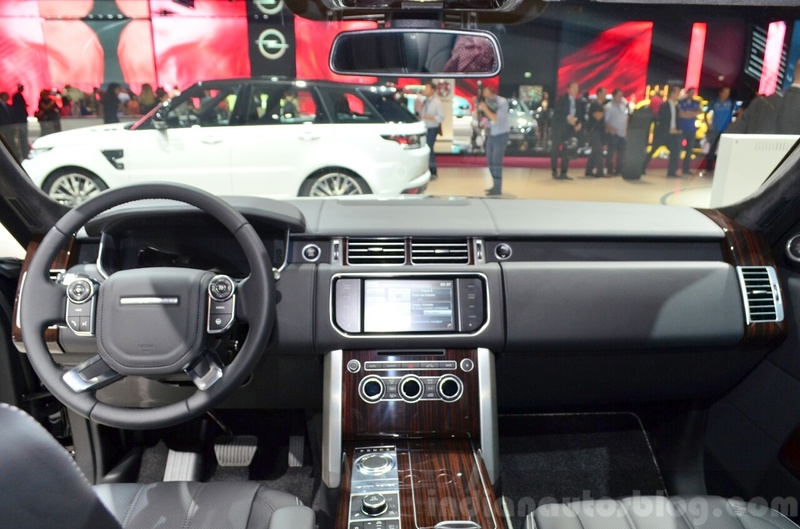 Two new exterior color options namely Aruba Silver and Kaikoura Stone are added to the palette. 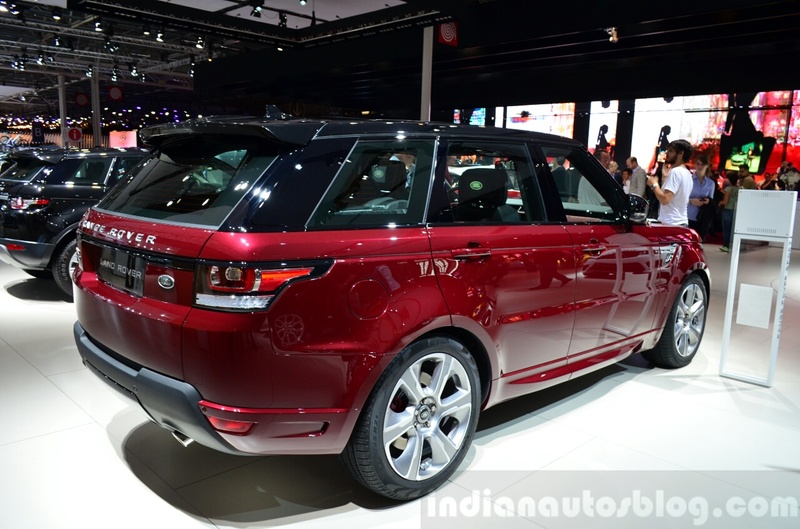 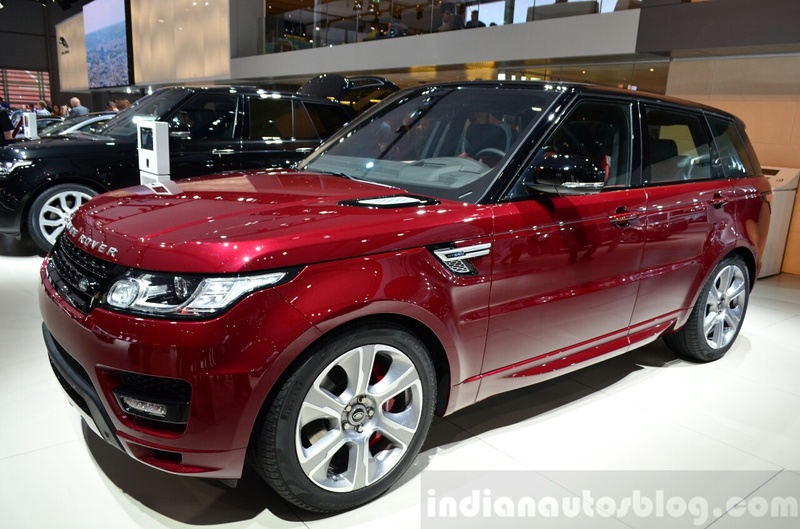 The 2015 Range Rover Sport also continues with no change in shape. 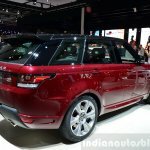 The Aruba Silver color option is new and just like the flagship, the fixed panoramic roof with power blinders and revised puddle lamps are on offer. 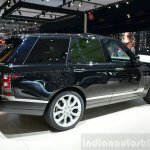 The new Range Rover Sport can be specified with an optional black contrast roof. 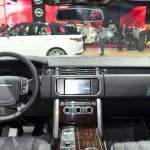 Both the SUVs are now equipped with standard InControl Apps and Intelligent Cargo Mode which automatically moves the front seats forward if it senses the rear seats are being folded.